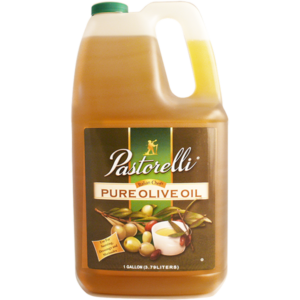 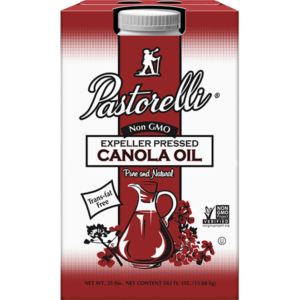 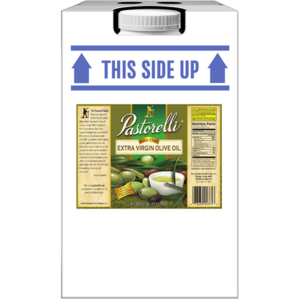 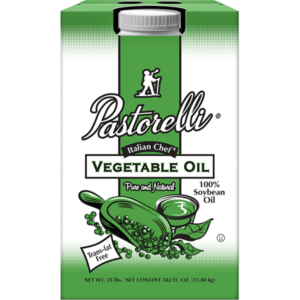 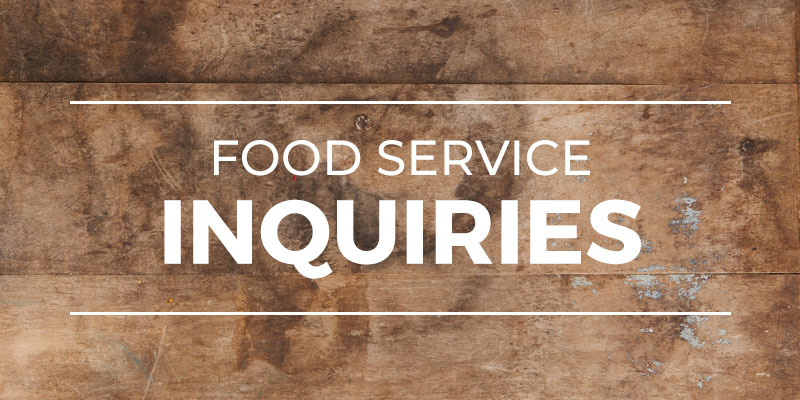 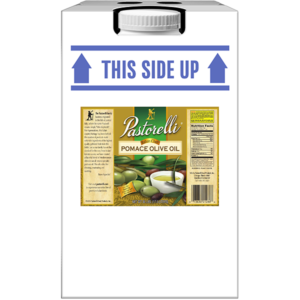 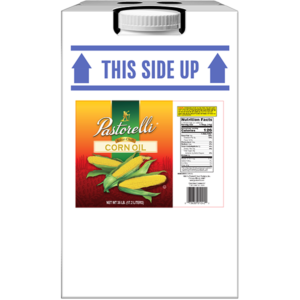 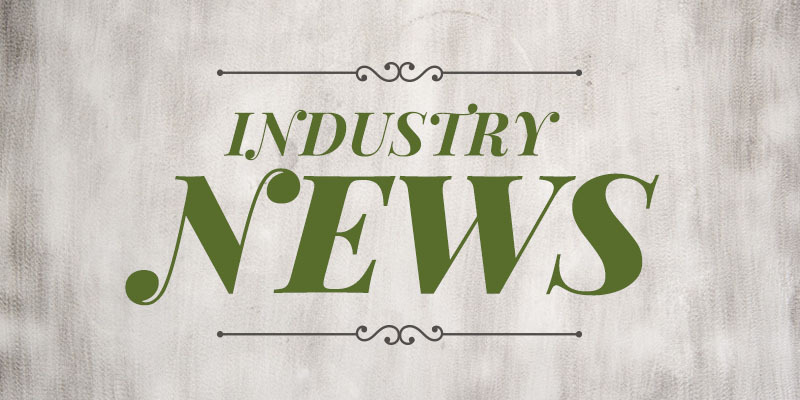 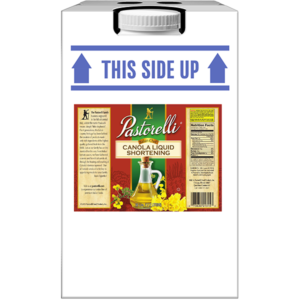 Foodservice Oil - Pastorelli Food Products, Inc.
Italian Chef Non-GMO Expeller-Pressed Canola Oil – 35 lb. Italian Chef Vegetable Oil – 35 lb. 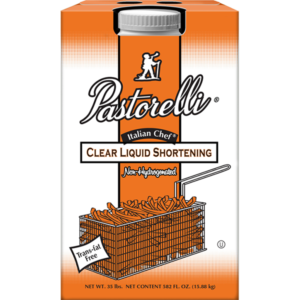 Italian Chef Clear Liquid Shortening – 35 lb. Italian Chef Canola Oil – 35 lb. 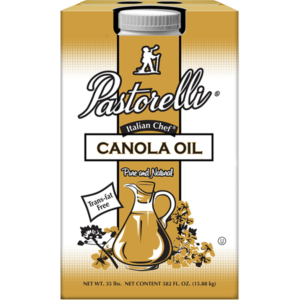 Italian Chef Canola Liquid Shortening Oil – 35 lb. 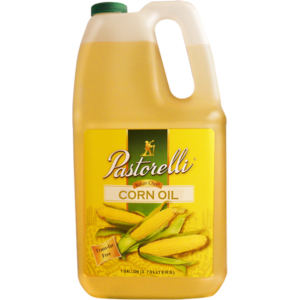 Italian Chef Corn Oil – 35 lb. Italian Chef Extra Virgin Olive Oil – 35 lb. 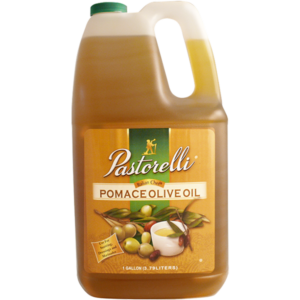 Italian Chef Pomace Oil – 35 lb.